IN FIECARE JOI SEARA STUNDENT PARTY IN CLUB 31 - MUZICA BUNA, ATMOSFERA INCENDIARA, DISTRACTIE MAXIMA. 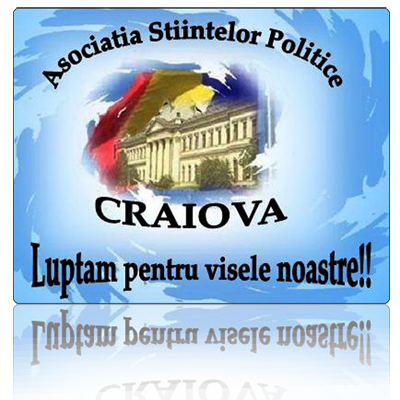 FOLOSESTE INVITATIA PENTRU A INTRA IN CLUB SI NU PLATESTI INTRARE. INVITATIILE LE PUTETI LUA DIN UNIVERSITATE ( INTRAREA DE LA ISE SAU LITERE) IN FIECARE MIERCURI.